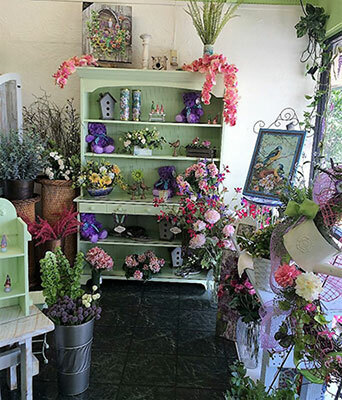 Welcome to Hobby Hill Florist, Sebring's oldest florist! Our shop was established in 1950 and is still family owned and operated, now by second generation husband and wife team, Ladonna & Hector Rodriguez. Ladonna is a certified Florida State Master Designer, and has served on the board of the Florida State Florist Association. Our core values remain the same: to provide you the freshest flowers, creatively designed, and delivered in a timely fashion. 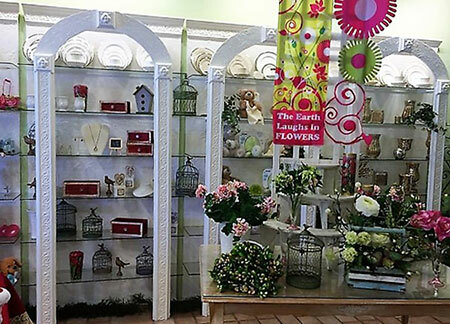 Over the years, Hobby Hill Florist has received several accolades, among them: "Best Florist" ; was featured in the "Retail Florist" magazine; handled all phases of a Jacksonville Jaguars football player's we dding; designs all bouquets for Audi/Porsche race events in Sebring each year; designed silk projects for SFCC; won "best of Table Top" design award; and has designed weddings in New York, Miami, Tampa, Daytona Beach & Sarasota. 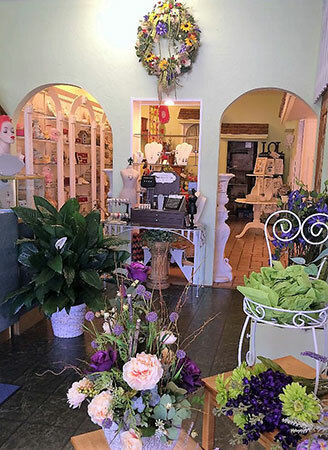 We feature the freshest flowers, delivered to us daily and hand-picked by Ladonna. We also have a large and diverse selection of green & blooming plants that are locally grown. We are educated about plant care and they are guaranteed to be healthy specimens. If you need something different, we carry Lenox, Noritake, Reed & Barton, Arthur Court and more, which comprise a large china, silver and giftware collection. We invite you to read our many testimonials and assure you that your needs will be met with attention to detail. We listen, we care and aim to please. 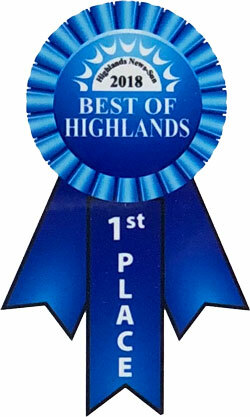 We were voted "Best Florist Highlands County 2018." For your convenience, in our shop we accept in-store Visa, MasterCard, Discover, American Express, Apple Pay, check, or cash. Online we accept Visa, MasterCard, American Express, and Discover.